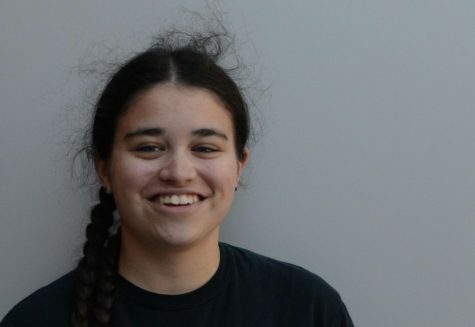 Marandah Mangra-Dutcher is a Sophomore and this is her first semester on Newspaper. She is very involved in band and in her opinion, it’s very cool. If you tell her different she will be mad. She also loves Netflix and books.